– The ecosystem features a large group of significant real estate and construction sector operators, service providers, application developers and research partners that also supervise the development of the platform, says MD Lars Albäck of Suomen Tilaajavastuu, the operator of the Platform of Trust. Business Finland has just granted Platform of Trust Growth Engine funding of EUR 5 million for the international development of the platform. In the medium term, the platform will be expanded to cover all the fields of operations in the built environment, such as the energy and financial sectors, mobility as well as health care and welfare. – Platform of Trust is a data platform that enables efficient data sharing. The platform builds trust in data and its management. A functional flow of data enables business growth on top of it. We are cooperating with various other countries to build a marketplace for smart services and data in built environments on top of the platform, says Albäck. To ensure the rapid development of the real estate and construction sector through their own investments, the owners of Suomen Tilaajavastuu and sector associations will also make an investment in the platform and the ecosystem of EUR 5 million total. 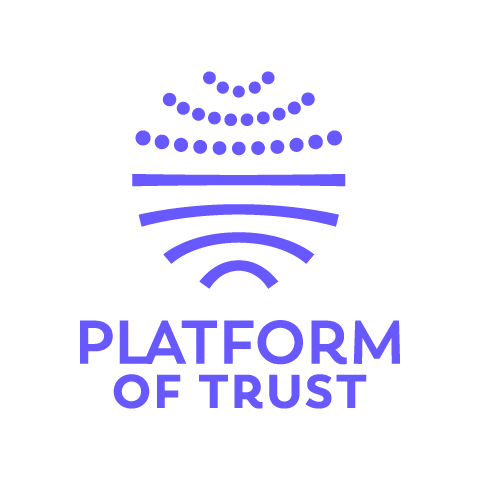 The funding for Platform of Trust is currently a total of more than EUR 10 million euros. – The real estate sector in Finland is about to take a big digi-leap with the codeveloped data platform. 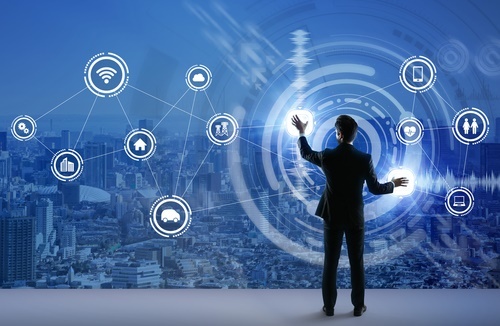 The greatest effectiveness will be reached when we, as a community, manage to remove data from silos and mobilise it, says Teemu Suila who works as the steering group chairman and the CDO of Kojamo plc. The Growth Engine of Business Finland is a program for cooperation networks that aim at new business activities amounting to more than EUR 1 billion. New partnership models between companies, research organisations and public actors strive to find solutions to global market disruption and create new growth sectors in our country. The funding amounted to a total of approx. EUR 30 million in 2018.